With this app or iPhone and/or iPad, you can create and file VFR, IFR or composite (Y or Z) ICAO flight plans. When filing VFR, the app auto-distributes the flight plan to the aviation authorities using a smart VFR addressing engine. 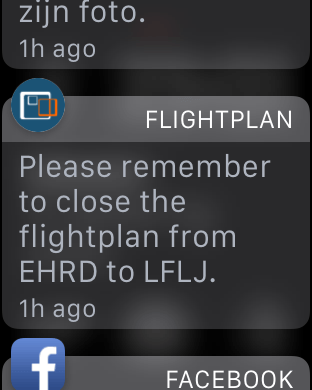 We will calculate the Estimated Elapsed Time (EET) for you and insert the correct FIR boundary crossing times for you in ‘item 18’ of your flight plan. We calculate the estimated winds aloft on the date and time of your scheduled flight and utilise the climb gradient and performance of your aircraft. From support for the latest 3D Touch iPhones, integration with satellite trackers, full briefing packs as well as a quick vertical profile view of the en route weather. This app is all you need to file IFR, VFR or composite flight plans. 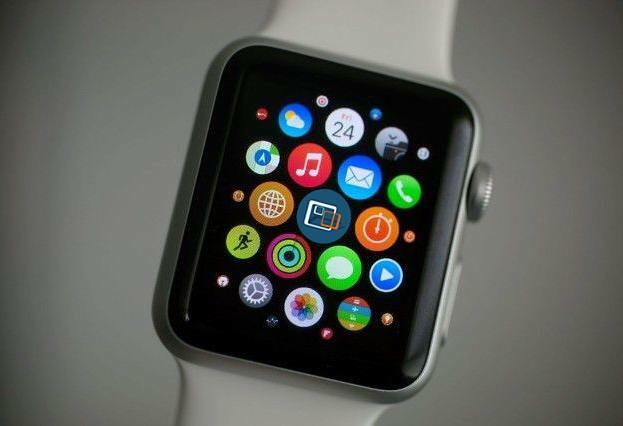 iPad or Apple Watch to inform about any status updates. 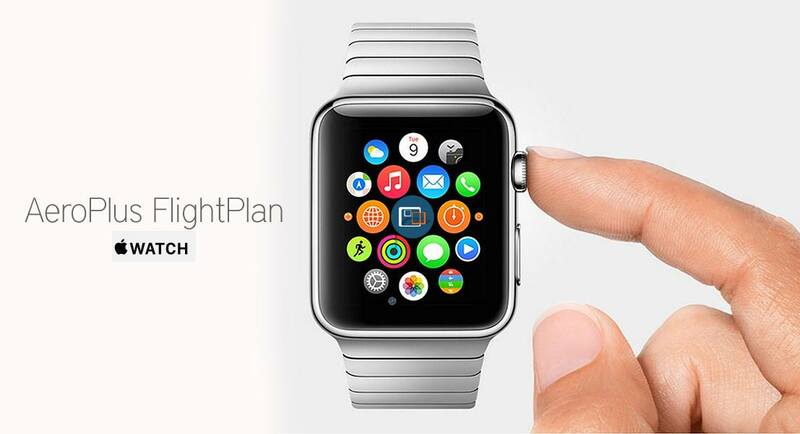 You can file your flight plan or e.g. 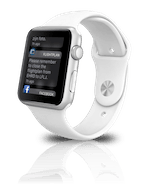 send delay, departure and arrival messages from your phone or even directly from your Apple Watch. A complete briefing pack and all the needed approach plates can be generated and send to you in a composite PDF for reference keeping on you tablet or on paper. Flying to and from the UK is made easier by integrating this app with the onlinegar.com solution for informing customs and border control about your arrival and departures. When filing IFR within Europe, the app proposes to you a selection of valid IFR routes, validates the flight plan against the CFMU/IFPS system of Eurocontrol and gives you visual information on the filed route. Our route engine is developed in close collaboration with Autorouter AG and is considered one of the best solutions for finding valid routes in Europe. 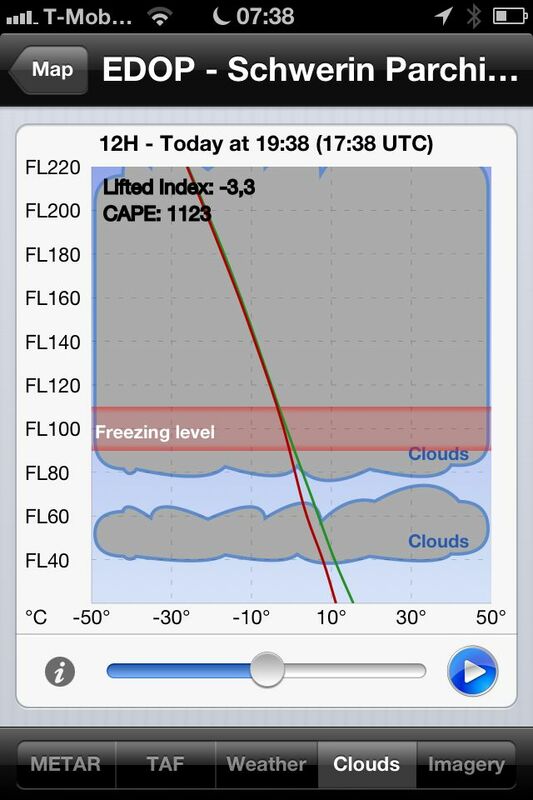 This aviation weather app brings professional weather forecasting features to every serious pilot. 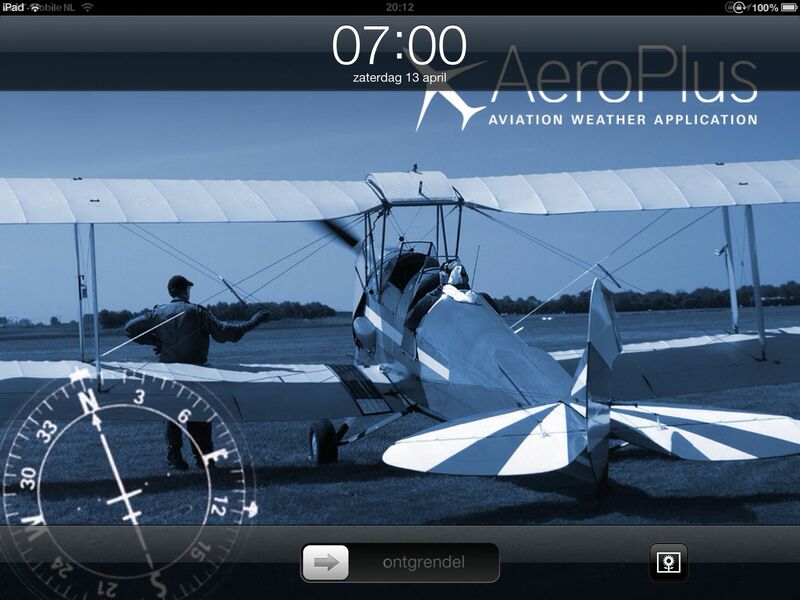 The app presents pilots with the well-known METAR and TAF data in an intuitive and visual way. In addition, the app provides the pilot with often hard to find information, such as where to expect the top-of-clouds, severe turbulence, convective activity, freezing levels, temperatures and dew points at the flight levels and the expected winds aloft. We added a Clouds Diagram showing you where to expect cloud layers, type of clouds (turbulence and convective energy) and where to expect the freezing level and the most dangerous areas for aircraft icing. 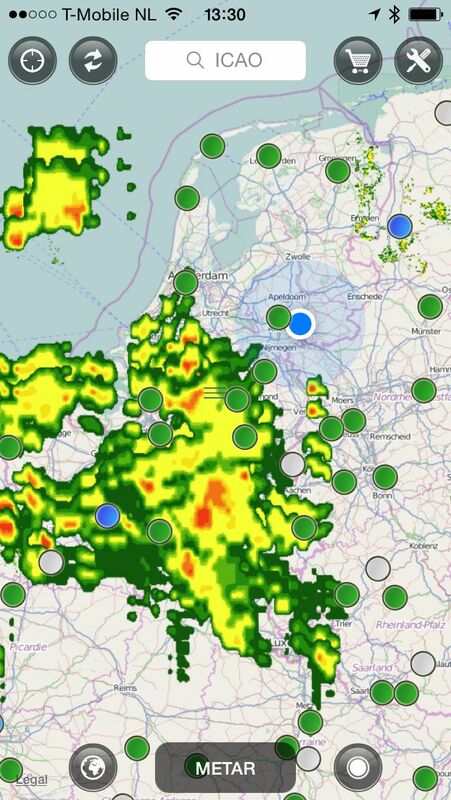 We added the most important radar and significant weather charts to our app so that you have all the information you need at your fingertips to make a good analysis of the weather en route to your destination. 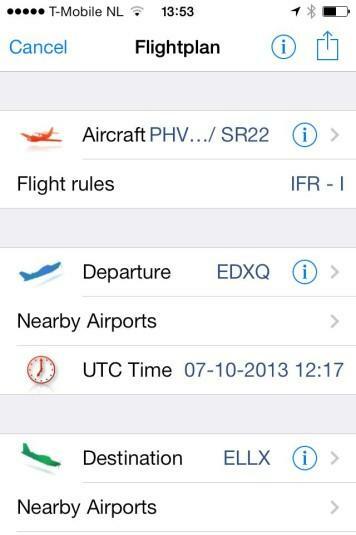 Our app works worldwide and supports the Thuraya and Iridium SAT networks to provide weather into the cockpit. In SAT mode our app only downloads essential weather data when requested. On many commercially available IFR approach plates, the minima such as the decision altitude (DA), minimum descent altitude (MDA) and Runway Visual Range (RVR) are given. 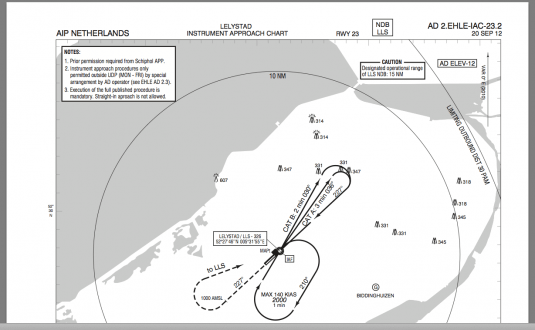 However, on the state provided charts and plates this information is often missing, other than the given obstacle clearance altitude (OCA) and/or height (OCH). This app supports you in calculating the DA, MDA and RVR minima for state-provided plates. Fill in the aerodrome elevation (often found on the aerodrome chart), the threshold elevation, the approach type, type of runway lights and this app gives you the minima according to EU-OPS. Once you have calculated the required minima, store the results for later retrieval. Now you can fly with the AIP or state provided plates and know your limitations on the approach. You can even share your calculations with other pilots.